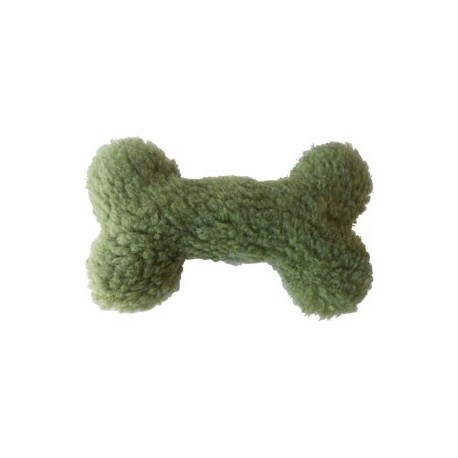 This classic fabric dog bone toy will have your dog howling for more! Made from designer fabrics and stuffed with recycled polyfil. 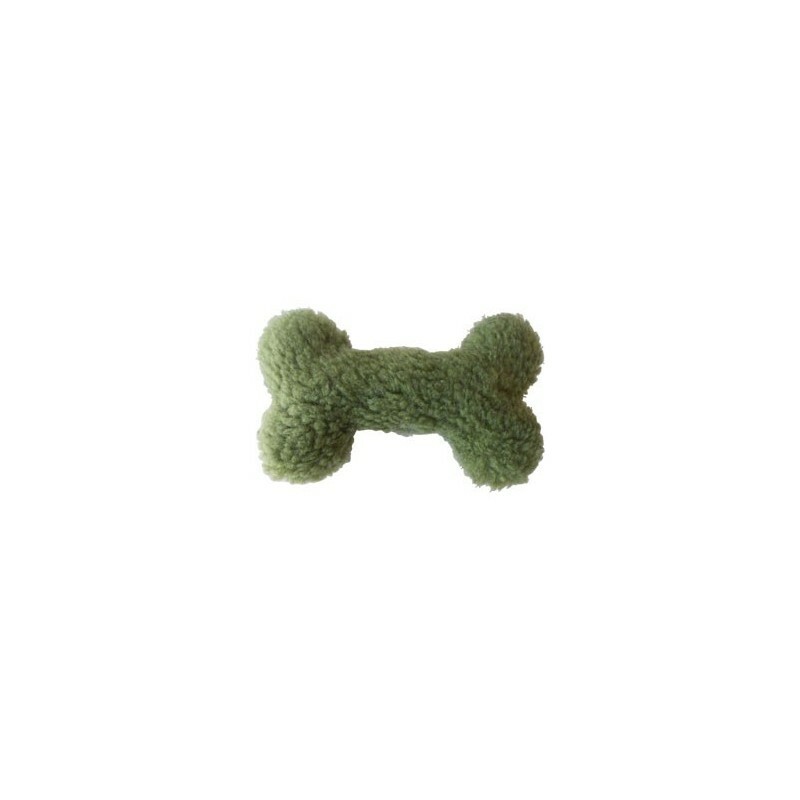 This classic fabric dog bone toy will have your dog howling for more! 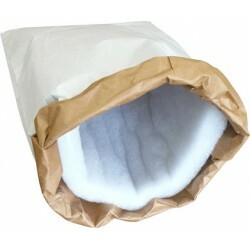 Made from designer fabrics and stuffed with recycled polyfil. 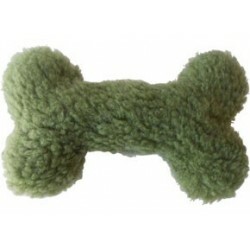 A long-lasting squeaker makes this bone a must-have for the toy box! 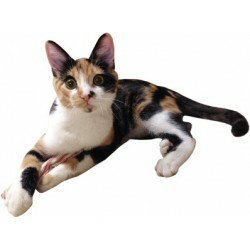 Measures approximately 7". Assorted colors, please let us choose. Machine washable. 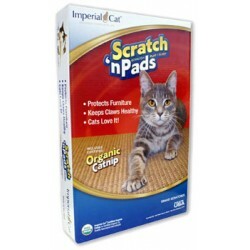 Created with non-toxic, organic or recyclable materials. Designed with the environment in mind by using as much raw product as possible and reducing waste. Made in the USA.